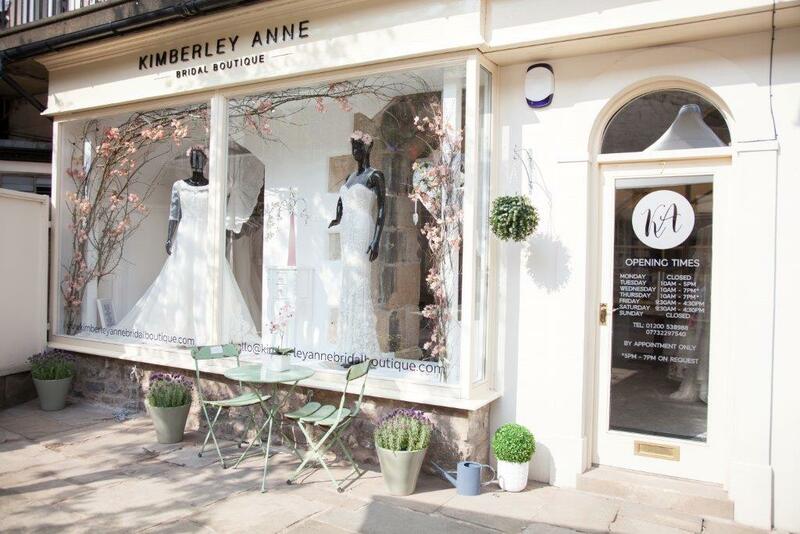 Kimberley Anne Bridal Boutique is an award-winning boutique located in a quaint courtyard in the heart of the historic town of Clitheroe. 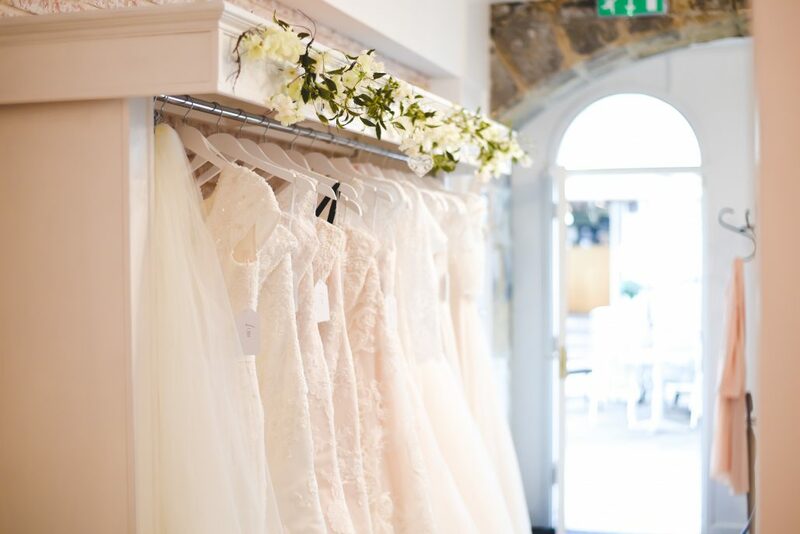 It is a beautiful and intimate bridal boutique with an exquisite collection of dresses from the very best in British bridal designers. 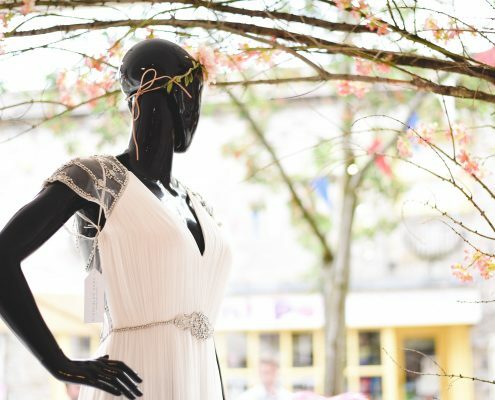 We pride ourselves on excellent customer service where you and your bridal party will be the centre of our attention with full exclusive use of the boutique. 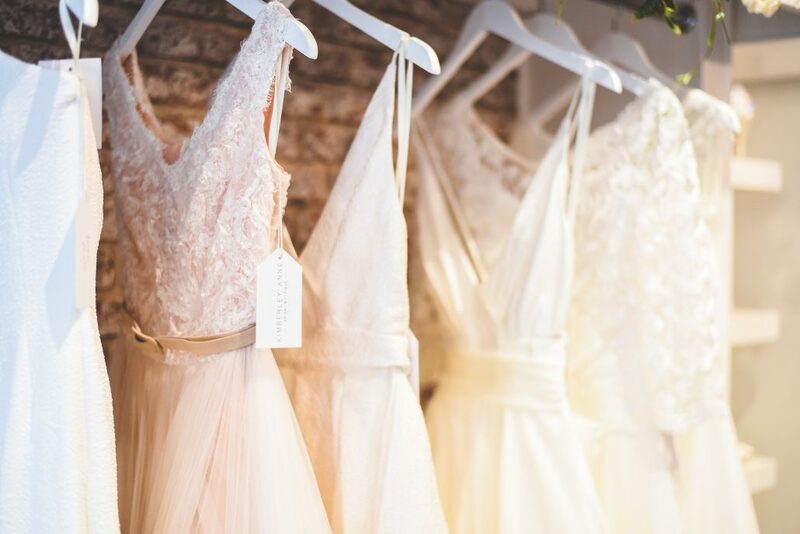 Our collection of wedding dresses, bridal accessories and bridesmaids dresses are carefully and thoughtfully chosen from the best and most talented British Designers. 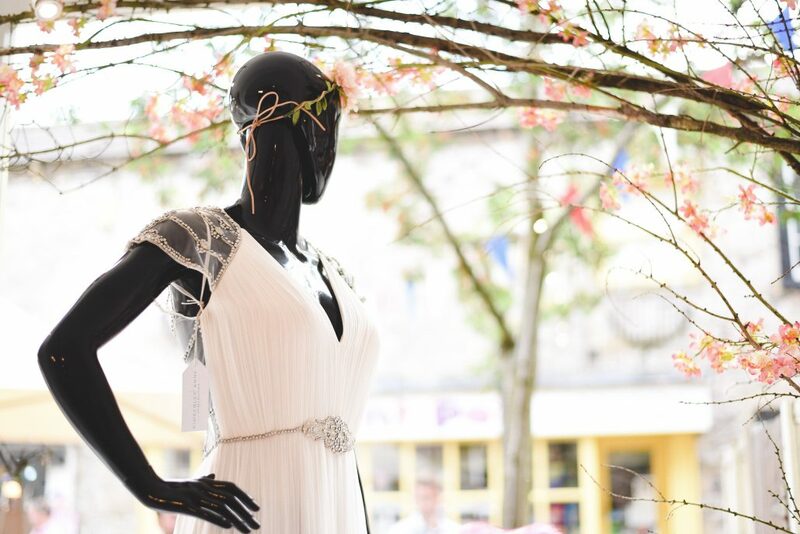 I have sought a variety of dress styles from the classically modern elegant bride to the beautiful boho bride. 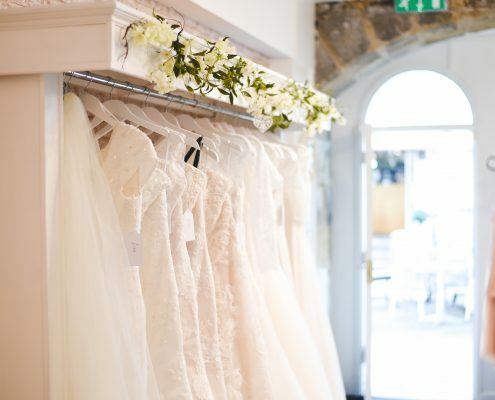 Our collection of wedding dresses range from £1000 to £3500. 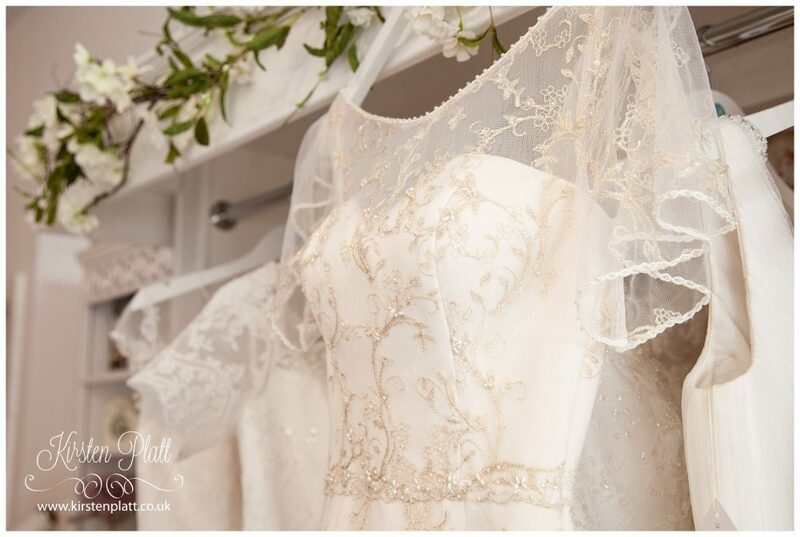 Our vision and passion, whatever your style, is to offer women a wonderful bridal experience within a beautiful boutique in the hope that we create some wonderful memories together. 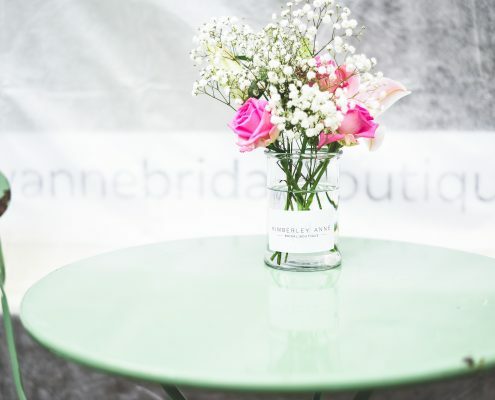 Passion is the heart of our business. 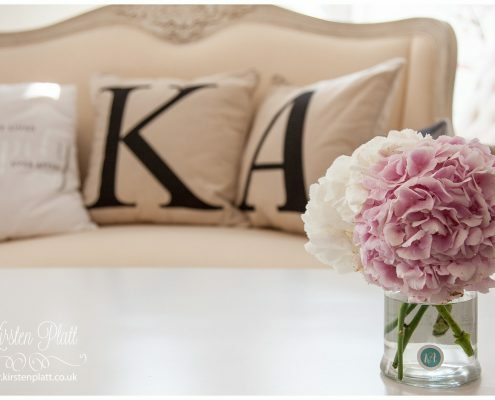 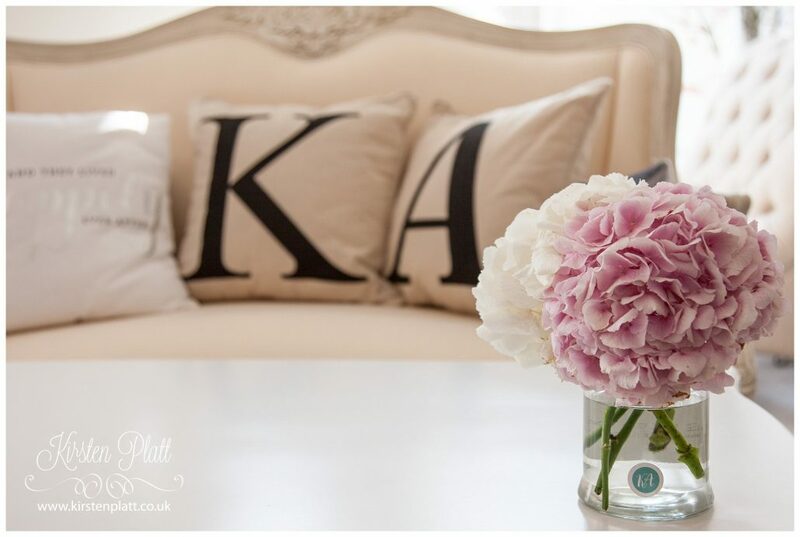 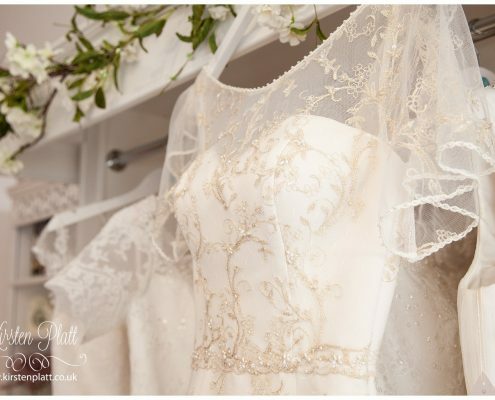 Intimate & personal service means that every bride will receive the best quality experience. 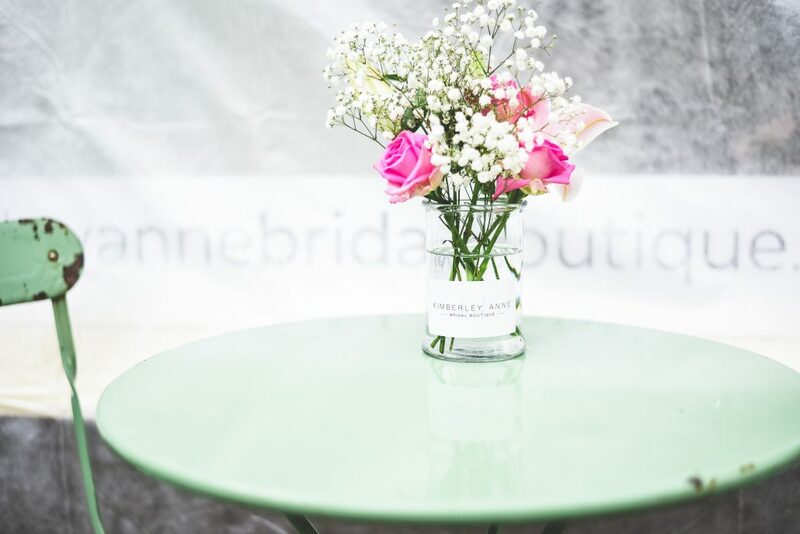 Innovation ensures we stand out from the crowd. 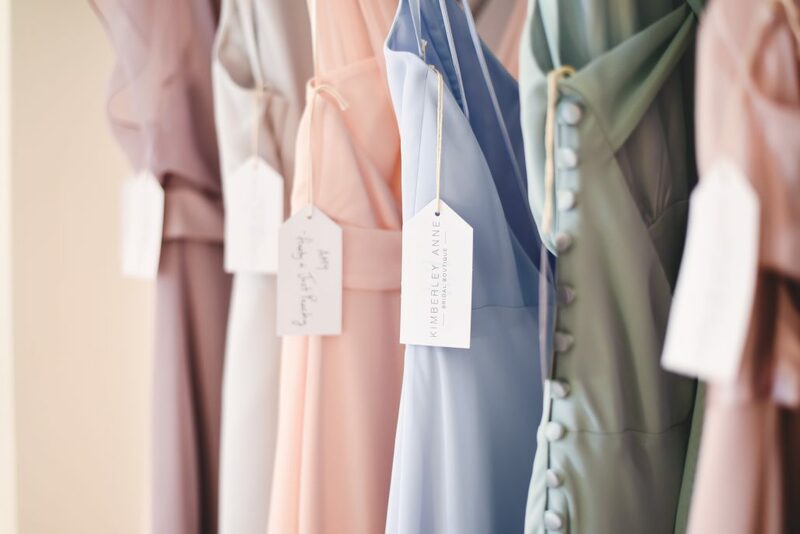 Love what you sell and the rest will follow. 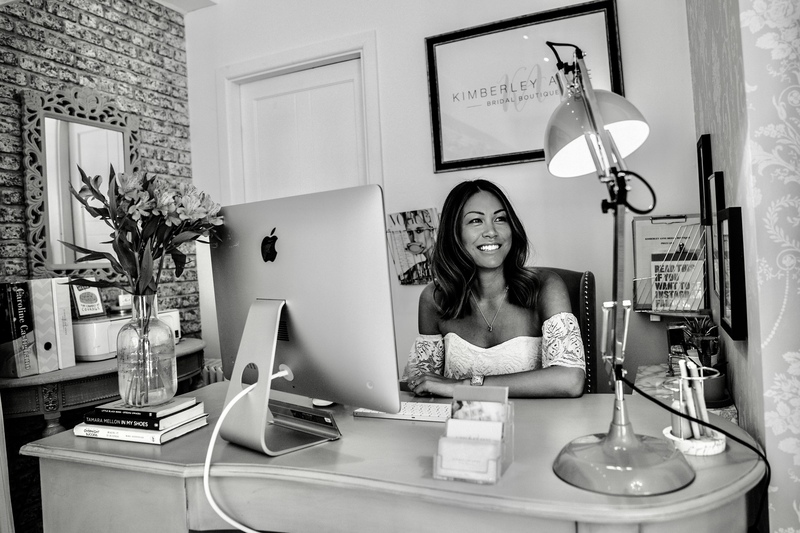 Kimberley Anne lives in Clitheroe with her new husband and three gorgeous dogs Inca, Lola and Harvey. 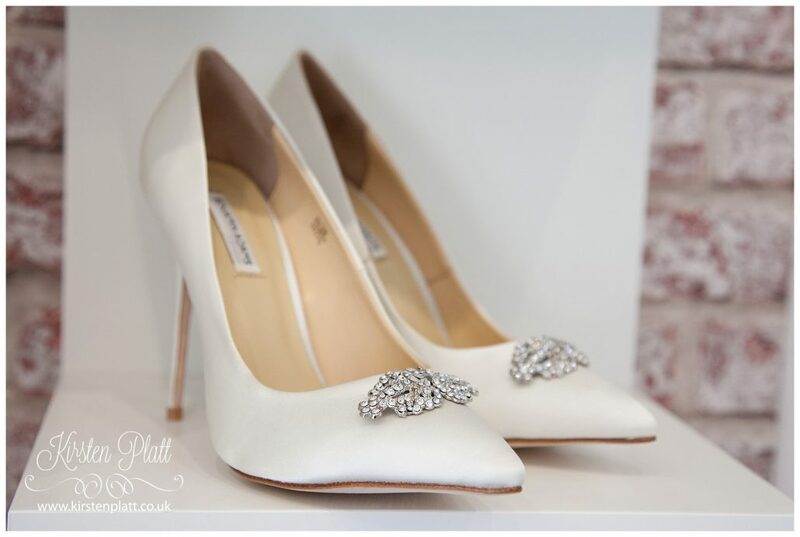 She has a huge passion for fashion and a great love of shopping! 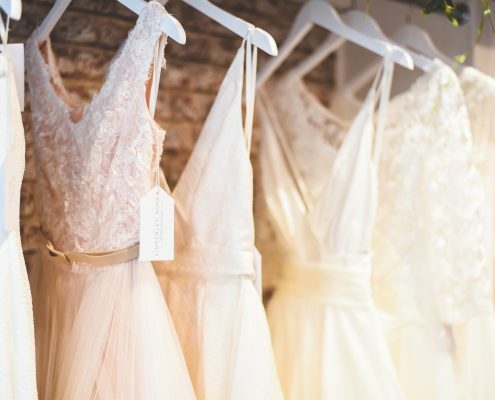 As a recent bride-to-be, her wedding dress search took her all around the country to numerous wedding dress shops with a variety of dress shopping experiences! 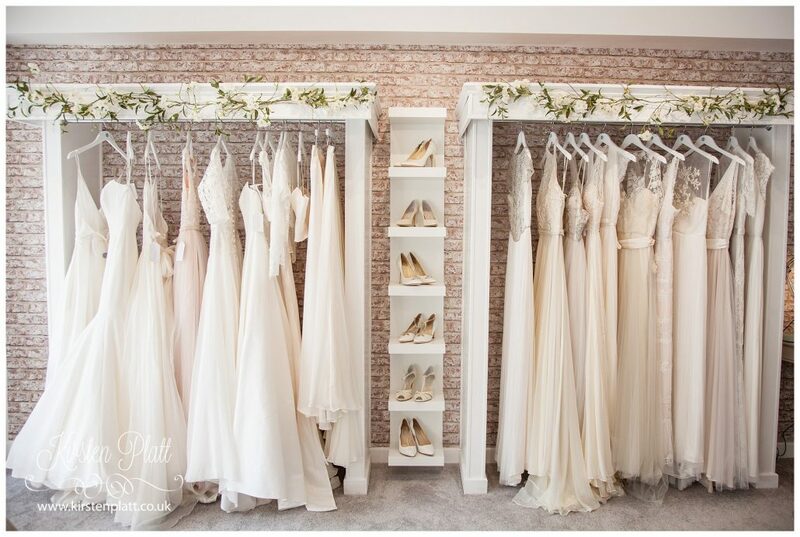 She knows how stressful it can be planning a wedding and so her aim of opening the boutique is to combine all of the best experiences she had and offer brides something different and extra special because shopping for your dress should be enjoyable, relaxed and fun! 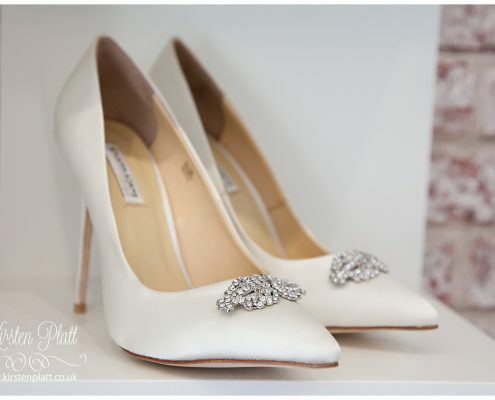 Every bride is different so she likes to take the time in getting to know you and your style. 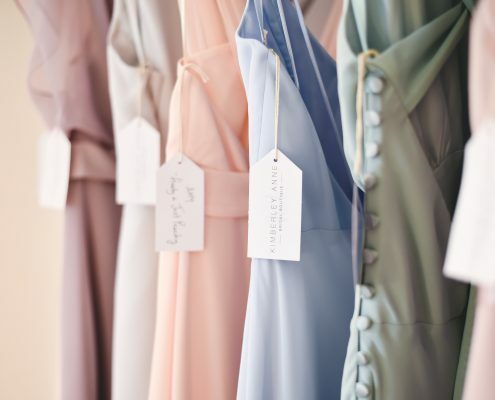 Since taking the risk and leaving her previous job, she has never looked back on opening the boutique. 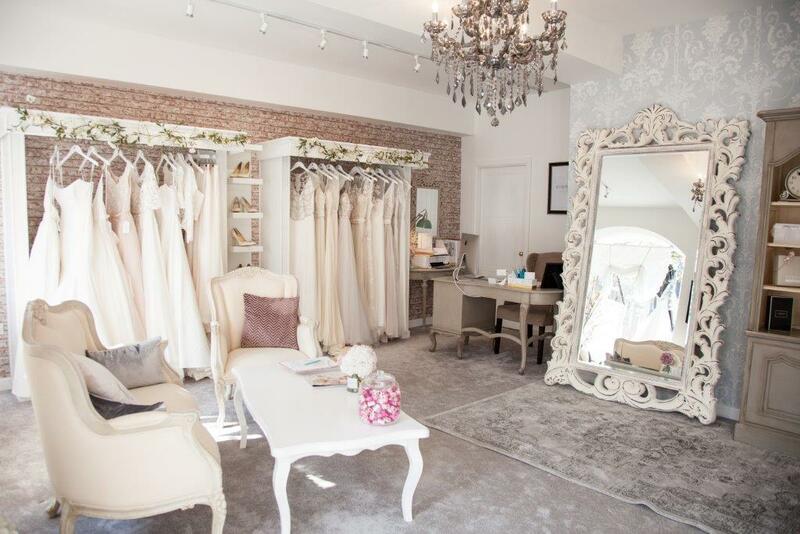 At the boutique we operate on an appointment basis so each bride has full exclusive use of the beautiful boutique and my undivided attention..
Further information about what to expect at your bridal appointment can be found on the YOUR APPOINTMENT page. 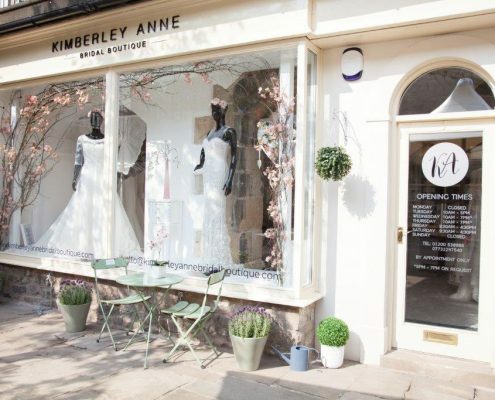 To make an appointment contact me on, 01200 538988, send me an email at hello@kimberleyannebridalboutique.com or simply fill in your details below. 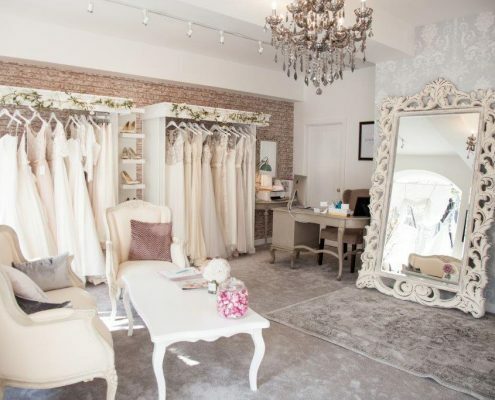 we look forward to welcoming you to Kimberley Anne Bridal Boutique.